A homeopathic doctor responds to a journal’s criticisms of homeopathy by explaining how, in the face of all available evidence, the placebo argument cannot be upheld. He then describes his own journey from skepticism to homeopathy. The question is, why did Bioethics refuse to publish it? Richard Moskowitz, MD, writes a response to an article penned by Kevin Smith in Bioethics, “Against Homeopathy: A Utilitarian Perspective”. Smith argues that homeopathic remedies are nothing more than placebos, incapable of healing except by suggestion. 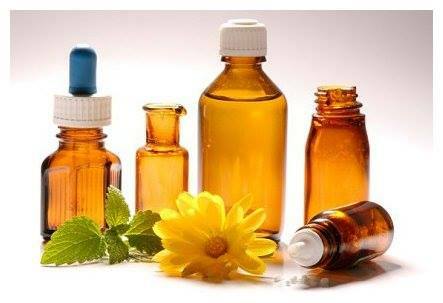 1.The basic principle of homeopathy, the Law of Similars, is familiar even in allopathic (conventional) medicine, where paradoxical effects such as antihypertensives raising blood pressure and antidepressants making depression worse are widely known and well documented. 2. The second principle, highly dilute dosing, is supported by experiments that show highly diluted remedies both stimulate and inhibit colony growth in bacterial cultures, seed germination and growth in a range of plant species, enzymatic activity in in-vitro tissue culture and cell-free extracts, and numerous other properties of living organisms. In light of these scientific oddities, Moskowitz says that long-standing homeopathic principles offer a far more robust explanation than Smith’s placebo claims, and that as bioenergetic science is still in its infancy, we would be wise to avoid similar snap-judgments when there are still so many holes in our knowledge. Moskowitz then draws on his own experiences with homeopathy and how he made the journey from the skepticism was tempered by the reality of those experiences. Moskowitz’s concludes with his own experiences with homeopathy, and how his initial skepticism had to be tempered by the reality of those experiences.